Passionately committed to providing uncompromised excellence in all areas of women’s health care. 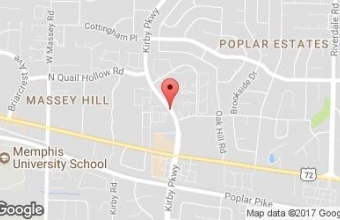 We have one convenient office location--1727 Kirby Parkway Memphis, TN 38120! 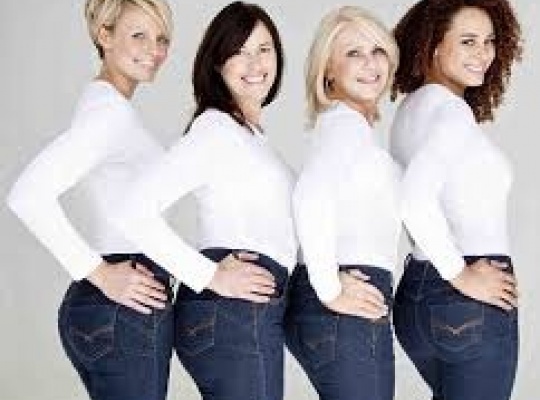 ABOUT ADAMS PATTERSON With over 50 years of experience, Adams Patterson delivers top quality women's health services . Our on-staff physicians are all board certified Fellows of the American College of Obstetrics and Gynecology and Clinical Instructors at the University of Tennessee-Memphis. 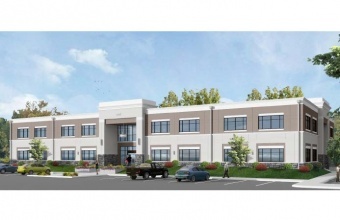 If you are looking for an experienced and knowledgeable team, Adams Patterson is for you. January is Cervical Cancer Awareness Month! See our Blog for more information! Whether it's you first visit to the clinic or not, downloading and bringing your completed forms helps you to cut down your office wait time. A yearly examination will include but is not limited to a breast exam, pap smear, and possible bloodwork. If you have Medicare, check with them regarding how often they will cover a pap smear, usually once every 24 months, although your doctor may still want to see you yearly for a breast and pelvic exam. We are proud to care for our patients at hospitals that allow labor and delivery to proceed naturally whenever it is safely possible to do so, but which are also able to rapidly provide state of the art advanced care when appropriate. Now Offering SculpSure. 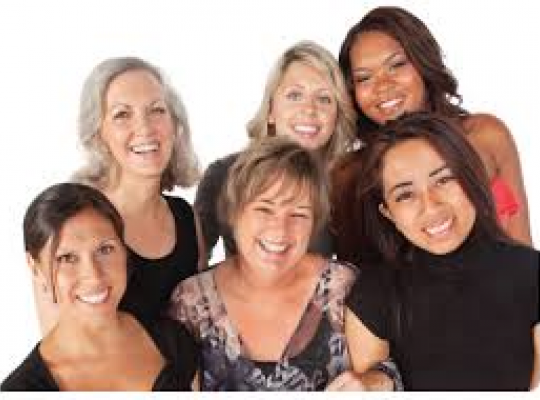 Adams Patterson Gynecology & Obstetrics is proud to be a division of The Women's Care Center of Memphis. Our practice offers a full array of aesthetic services including JanMarini Skin Care. 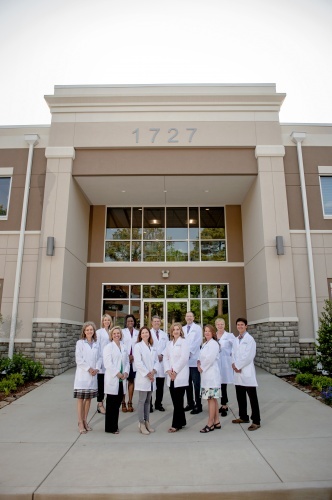 Adams Patterson is currently home to ten board-certified (eligible) physicians and one board-certified family nurse practioner whose care is compassionate, appropriate, and effective. 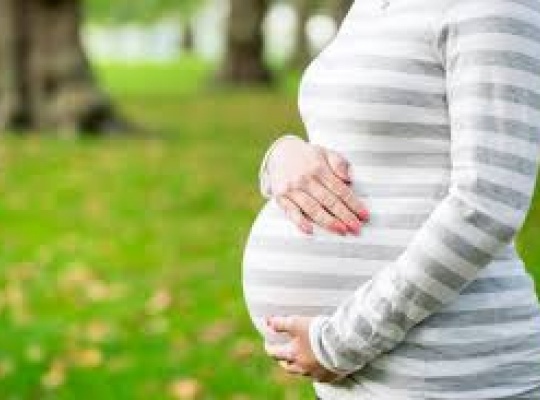 We address all gynecological and obstetrical problems, offering the latest, most practical solutions. Whether you are a young woman who needs family planning or an older woman with complaints of menopause, we will address your issues with a full evaluation. If additional treatment is needed, our physicians will plan with you for the best outcome. Our office hours are 8:30 a.m. until 5:00 p.m. Monday through Friday.